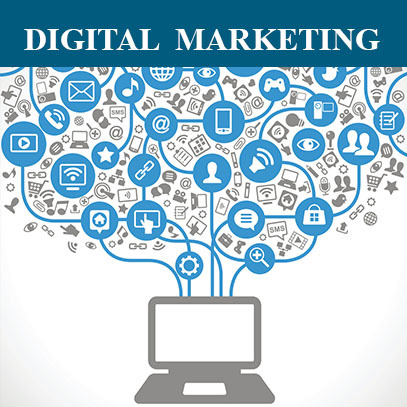 Whether you run a small-scale business or a multi-million-dollar company, digital or online marketing is an enormous advantage to your business,as the internet is a collection of potential customers who can patronize your business. 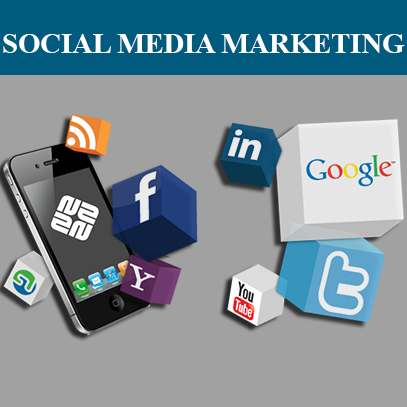 Advertising on the internet has benefit to both individuals and corporate organizations. 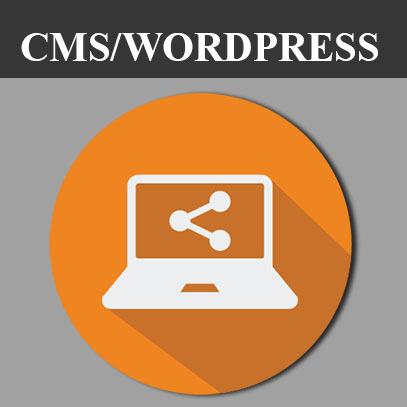 A content management system (CMS) is a computer application that supports the creation and modification of digital content. CMS is a software that facilitates creating, editing, organizing, and publishing content. WordPress is a Content Management System, that allows you to create and publish your content on the web. This application can be used to create a website and it requires little or no coding skills. 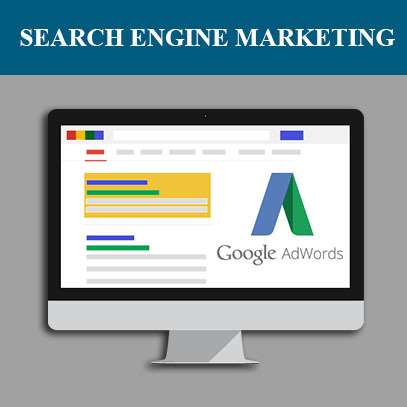 Google AdWords is Google’s advertising system in which advertisers bid on certain keywords in order for their clickable ads to appear in Google’s search results.